FREE Thermal Imaging: A complete Infrared scan of the home interior to help find: displaced insulation, leaking duct work, plumbing leaks, over heating electrical, roof leaks and much more! 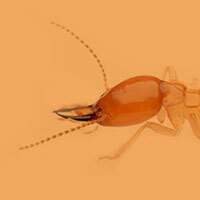 FREE Termite Inspection: WDIR Full color Picture report, Includes a 90 day termite warrant from date of the inspection. FREE Appliance Recall Inspection: The kitchen appliances model/serial numbers processed through the U.S. CPSC, includes monthly emailed updates for future recalls. These are typically all fire related issues! FREE Limited 90-Day Home Warranty: No deductible, covers limited items that fail from the date of the inspection and pays the deductible on a 1 year home warranty. FREE Porch Home Assistant Gold Membership & $100 Handyman Gift Cards: Amazing resource for all your home ownership needs. 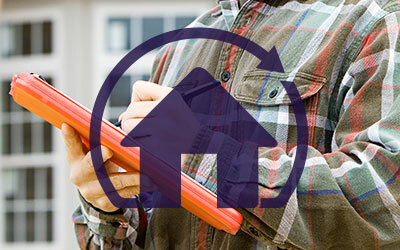 To ensure that all repairs were made correctly, safely, and as requested, a second walkthrough of the home – called a Re-Inspection – can be scheduled. A Pre-Listing Inspection is a great option for home sellers who want to find issues in the home before a potential buyer does. We will inspect the home and offer our professional advice about what needs to be repaired or upgraded before the home is put on the market. 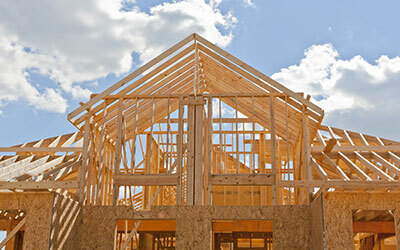 A New Construction Inspection can let builders know if any defects in construction are present in the home before the final walkthrough. To ensure that a final construction project is free from any defects, the project can be inspected at every phase it goes through. 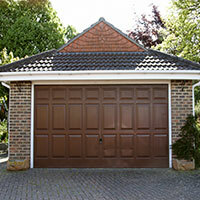 We will check that each phase is up to standard and complete before the builder moves on to the next. 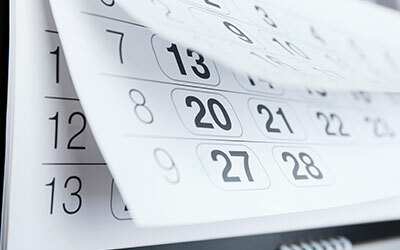 If your home came with a one-year Builder’s Warranty, it is important to have the home inspected during the 11th month for any damages that might be covered. 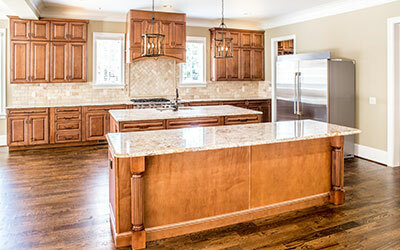 This gives homeowners time in the final month of the warranty to have defects repaired. 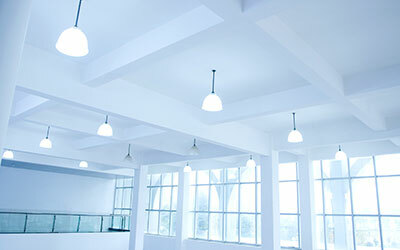 We will inspect a commercial building and all of its units for signs of damage and defect, offering our professional advice to the buyer, seller, or owner about how to renovate as needed. Sullivan Inspection Group is a RespirCare network affiliate providing comprehensive experienced lab testing for mold, air-quality, lead and radon inspections. 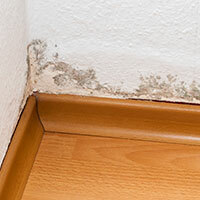 Mold in the home can be damaging to your respiratory health and an inspection by a professional is necessary if growth is suspected in the home. Read more about the harmful effects of mold at RespirCare. Termites are a wood-destroying insect that can cause significant damage to a home’s structure if not exterminated in time. Inspections can diagnose a termite infestation and help homeowners or buyers seek remediation of the issue. A pool inspection covers the entire pool/spa construction, soil and site conditions, circulation, heating, filtering and cleaning systems, plumbing and components, all electrical components, sub panels, wiring and controls, the water chemistry and identifies pool safety issues. These inspections are very detailed and cover the complete construction, site conditions, HVAC, Safety, Plumbing and Electrical including wiring and sub panels, Structural, Attic, Roofing and all Interior structures, baths, kitchen systems, fixtures and components including thermal imaging. Since 1974, by law, American citizens have been protected from dangerous items in their homes. If a manufacturer has designed a dangerous product, they MUST recall all those items and FIX THEM FOR FREE! The problem with the law is that most often it’s up to the consumer to find out whether their appliances are potential fire or safety hazards! There is a database online, but you would have to search through over 200 million recalled items to find out if your dishwasher or air conditioner is a potential hazard. 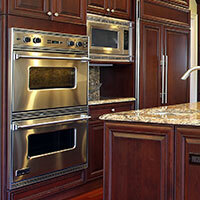 As a result, many of these dangerous appliances are still in homes across America. Fortunately, at the time of the inspection we will document your kitchen appliances model/serial numbers through the U.S. Consumer Product Safety Commission. Our service includes monthly emailed updates for future recalls. These are typically all fire related issues! We use a state-of-the-art thermal imaging camera to detect areas of moisture or heat loss in a home’s surfaces. With this information, we can diagnose electrical issues and moisture intrusion. We are certified to do a complete Infrared scan of the home interior to help find: displaced insulation, energy loss/leaking duct work, plumbing leaks, over heating electrical, roof leaks and much more! There are no strings attached and can be used anyway you want! By attaching a camera to a long, adjustable spectoscope, we are able to gather photographs from roofs and other hard-to-reach areas. Using a tablet and high resolution camera we can WIFI stream images to inspect a roof and other hard to reach areas over 40′ high. A moisture meter can measure the level of moisture in the air, allowing us to find areas of moisture intrusion or possible mold growth in the home. 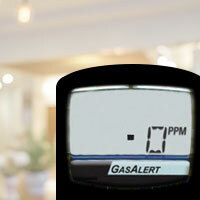 A Gas Meter measures the level of gas in the air, allowing us to find possible gas leaks and where they are coming from. 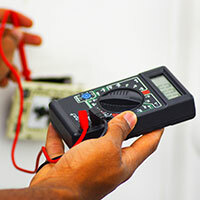 We use a circuit tester to determine if there are any issues in the electrical paths within the home. 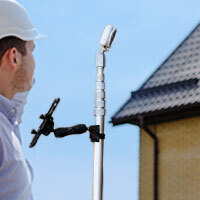 Contact Sullivan Inspection Group today to schedule any of our professional home inspection services.